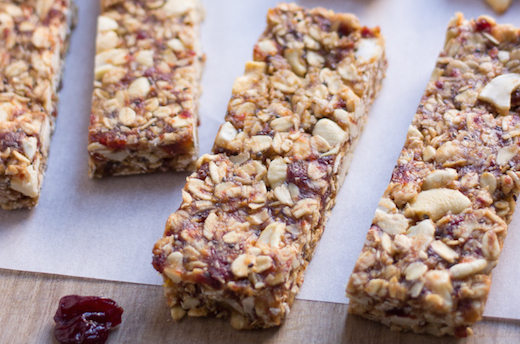 These cashew cherry granola bars could not be easier to make. 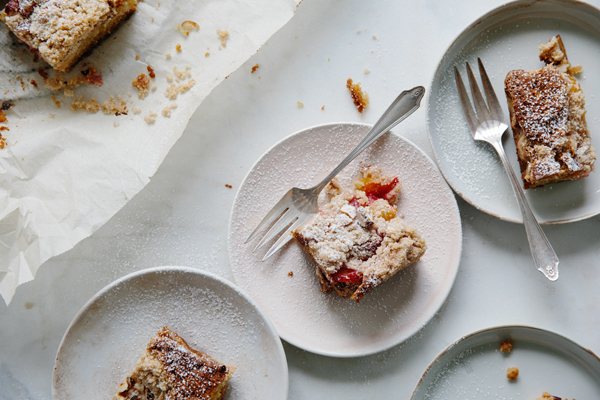 I’m guessing you might even have all the ingredients you need on hand already. 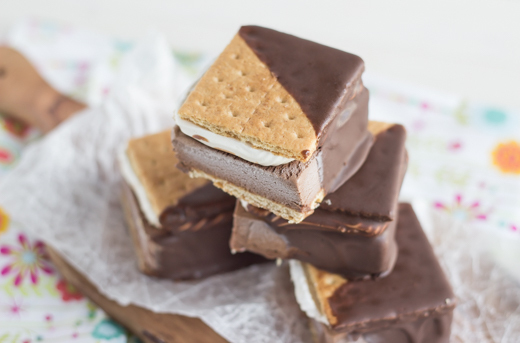 These ice cream bars start with the richest, creamiest, chocolatiest ice cream to ever melt on your tongue! You are going to love the deep flavor and silky texture of this traditional homemade chocolate ice cream recipe.